Respect is a word that Christian Courtin-Clarins uses quite a lot. 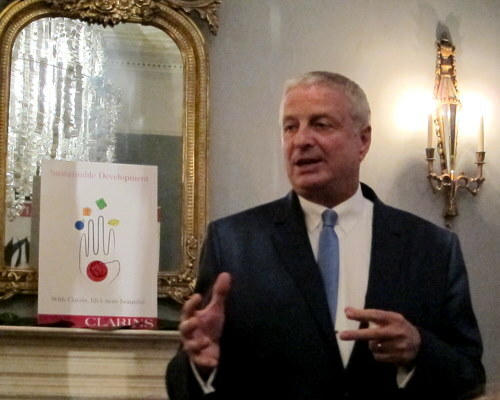 Clarins, he says, has respect for the customer, for the company, for the economy and for the environment. It’s why they’ve always been so free with samples, because they want women to try before they buy. That way, they can know for sure they’re buying the best products for them. And more importantly, it’s why the company invests so heavily in sustainable development: supporting fair trade, developing communities, investing in environmental projects, researching illnesses and working with countless children’s projects around the world. 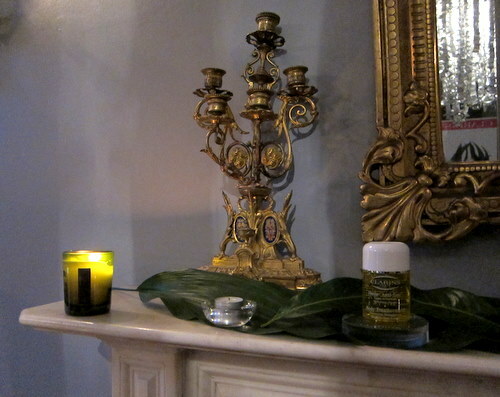 This Double Serum is Christian's favourite Clarins product! When you’re working with plants, Christian tells us in his lovely French accent, you learn to have patience. You plant a seed, and you wait for that seed to grow. It teaches you to think ahead, to plan for the future, which is crucial. Because as he tells us at the beginning of his talk, we don’t actually inherit the planet from our ancestors; we borrow it from our children. OMG jealous - total silver fox!! Great post! 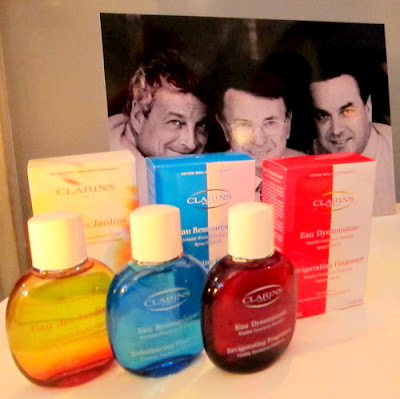 Love Clarins, never knew it was a family company. Thanks ladies - silver fox is right! 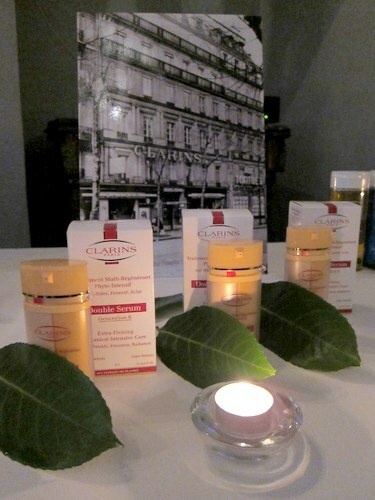 It was great learning more about all the great work Clarins do behind the scenes.